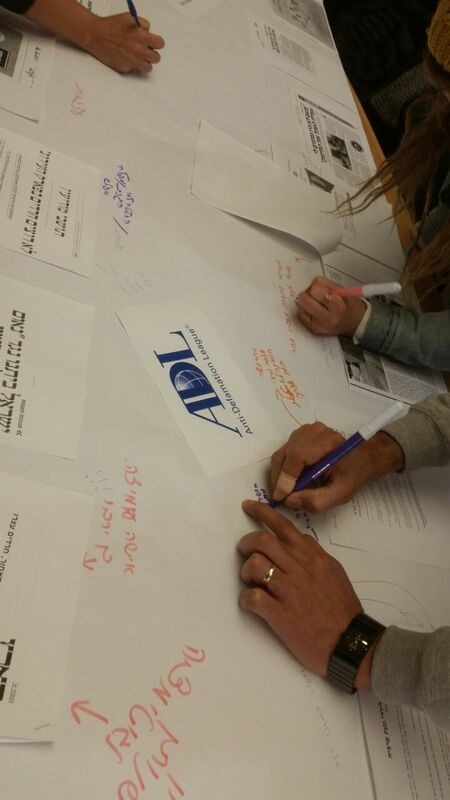 The Anti-Defamation League – the Next Generation! A World of Difference has begun. The participants learn about multiculturalism, minorities in a democratic society and identity, and they are given tools to confront online violence and racism. 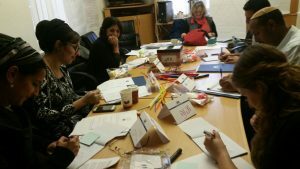 One participant noted that “The discourse was very interesting. Being able to talk openly and without fear with people of different backgrounds, places, views and beliefs – was invaluable”.